CHIREDZI – Sugarcane expert Dr Muntubani Nzima has appealed against calls for the introduction of command sugarcane farming, describing the move as a recipe for disaster. 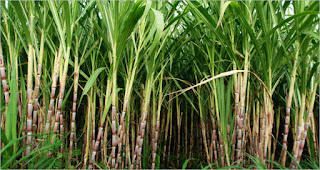 Command sugarcane farming is a scheme where Government will sponsor sugarcane farmers with free inputs. Nzima who is the Director of Zimbabwe Sugarcane Association Research and Experiment Station (ZSAES) said sugarcane farming is a commercial venture that should not depend on donations. He said command approach to agriculture has resulted in farmers selling inputs that they get for free on the black market. He said the culture of free inputs should not be brought to the sugarcane industry. Dr Nzima said this when he spoke at a Zimbabwe Sugar Industry seminar held at Triangle Country Club last Thursday. He said if the sugar industry is to prosper it should not adopt free for all policies which have failed with other crops. He said $3m is spent on fertilizers and $0.5m on chemicals annually but most of the fertilizers and chemicals are diverted by sugarcane farmers onto the black market and farmers continue to beg for support from Tongaat Hullet. “Farming today requires responsibility and motivation. Unfortunately some sugarcane farmers are behaving like the rest of Zimbabweans who just want free things. I have heard some of you talking of command sugarcane. You are asking Zimbabwean citizens to fund your commercial activities through the taxes that they pay to Government. You want tax payers to cover your declining production and business. “We saw $3m spent on fertilizers, half a million dollars on herbicides and we can pour in billions but some of the fertilizers never see a day in a cane field” said Dr Nzima. 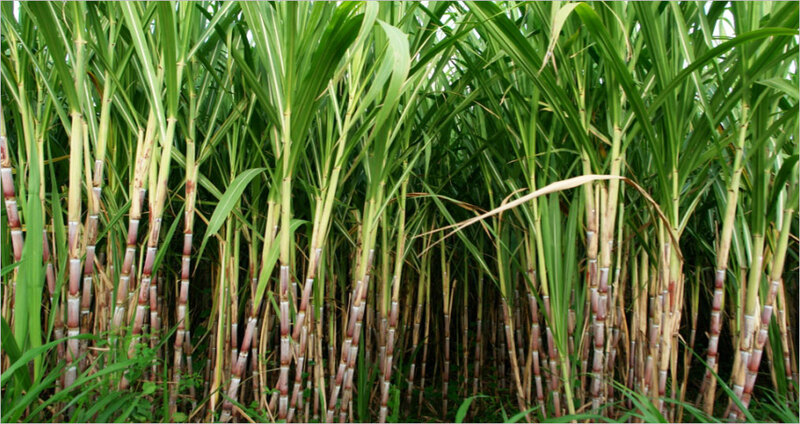 Zimbabwe Sugarcane Development Association (ZSDA) chairman Edmore Veterai however, said there was nothing wrong with command sugarcane farming because it will make Government conversant with the cost of inputs in the sugarcane industry. “He claimed that Government was not aware of production cost structures and added that farmers were producing a tonne of sugar at $1 300 but the crop only fetches $627 per tonne. He said prices of other commodities in Zimbabwe were going up but that of sugar has remained stagnant and the low prices will inhibit farmers from getting back onto the fields next year.